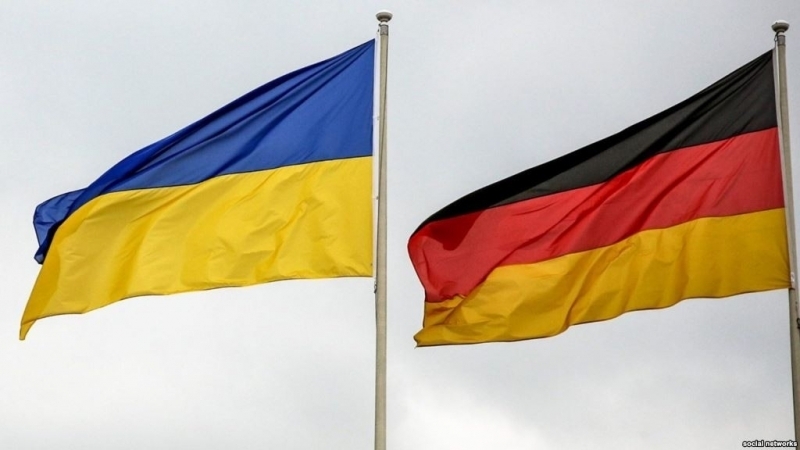 President of Ukraine Petro Poroshenko held a telephone conversation with the Federal Chancellor of Germany Angela Merkel, according to the message on Facebook page of the head of the Ukrainian state. It is noted that the release of the Ukrainian film-maker Oleg Sentsov and other Kremlin prisoners was key issue during the telephone conversation. The leaders of the two countries also coordinated their positions on the eve of the meeting of the German Chancellor and President of the Russian Federation, and also discussed further efforts, including peacekeeping ones, to ensure progress in a peaceful settlement. Earlier, Petro Poroshenko discussed with German President Frank-Walter Steinmeier the need for the release of Ukrainian political prisoners in the occupied Crimea, Donbas and Russia. Previously, the Deputy Chairman of the Mejlis of the Crimean Tatar people, Akhtem Chiygoz and the leadership of the German Chancellery, discussed the release of Crimean Tatar political prisoners and the de-occupation of the Crimea.